Chinese bike sharing company Ofo announced plans to enter Israel and the company will first launch its short trip service at Bar-Ilan University in the Tel Aviv District, Ramat Gan. So far, Ofo only needs to enter three more countries to achieve its goal of reaching 20 countries by the end of 2017. Ofo's service launch at Bar-Ilan University received great support from the student union and welcome from the teachers and students. 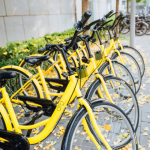 But Ofo only placed 100 bikes at 19 parking sites on the campus. 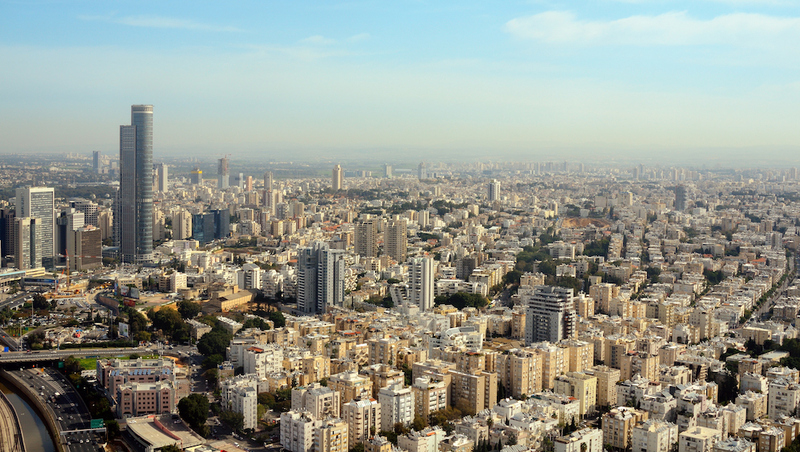 Before the end of 2017, the company plans to place 1,000 shared bikes in Israel.